In the past 10 years, Biotehnos participated yearly in the National Research Program of Romania through projects won in the field-related competitions. Additionally, by putting forward research projects, innovation and technology transfer, Biotehnos accessed and contributed in the same time to the International and European Funding Programs. As a result, the research infrastructure together with the scientifically and methodological potential of the organization enriched constantly and significantly throughout this period, thus allowing our participation as experienced partners in international projects. Starting from 1996, the work of specialists from Biotehnos enjoyed high acclaim abroad, their inventions and products being awarded numerous gold, silver and bronze medals by the juries of the International Invention Exhibitions in Brussels, Geneva, London and Budapest. Since 2005, the Quality Management System for the production process is GMP-certified (Good Manufacturing Practice) and complies with the requirements of the 2003/94/CE European Directive. Additionally, to impose a better control over the processes and activities that take place in the company, Biotehnos chose to implement the ISO 9001:2008 Quality Management System; Moreover, in December 2008, the SR EN ISO 14001:2005 Environmental Management Certification was obtained so that the development of the enterprise would be based on respecting the environment and maximizing the efficient management of all the resources available. Currently, Biotehnos is implementing and integrating the SR ISO 31000:2010 Risk Management System with the other management systems already existent within the company. 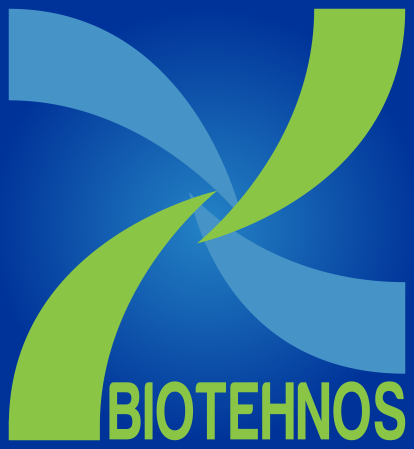 Biotehnos also owns an Independent Drug Control Laboratory, authorized in the European Union, through which it collaborates with companies that develop new products or that wish to introduce drugs coming from the extra-community space into the intra-community market (physio-chemical, microbiological and biological analyses); the most recent accreditation obtained for this Laboratory is the ISO/CEI 17025 for pesticide control. The most important value and the driving force that transformed the company into a top innovative one, with a portfolio of more than 24 patents and a turnover of 20 mil. euros registered in 2015, is its 150 employees workforce, out of whom more than half being university graduates and about a third working in the R&D department of the organization (pharmacists, chemists, biologists, biochemists, biophysicists, medical doctors, IT specialists). The main product of the company is an original drug called ALFLUTOP®, a patented invention consisting of an injectable solution extracted from small marine fish that was developed by Biotehnos own research. 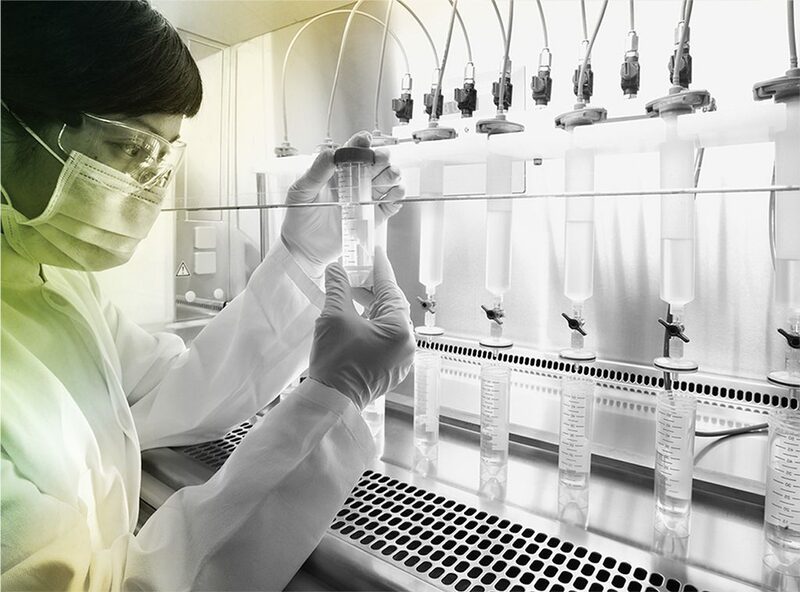 Biotehnos is the producer of the pharmaceutical active ingredient found in ALFLUTOP and has signed a partial production contract for the vialing operation with an established Romanian pharmaceutical company – Zentiva, which is currently part of the international group SANOFI. Biotehnos distributes its products in Romania, Russia, Belarus, Kazakhstan, Kirgizstan, Uzbekistan, Tajikistan, Turkmenistan, Armenia, Moldova, Georgia, Ukraine, Azerbaijan and Mongolia. Throughout the years, thanks to the way the management of the company together with the entire personnel fulfilled the responsibilities that emerged from the authorities, suppliers, clients, patients, partner banks and collaborators, Biotehnos was named “Strongest in Romania 2015” along with another 4% of the enterprises registered in the country – a testimony for the seriousness, stability and solidity of our company (selection criteria for the nomination were income, profits, liquidity, equity range, number of employees and lack of debt to the state or contractors). Biotehnos enrolls actively in the collective effort for building a better society, constantly being involved in sponsoring charitable activities, National Congresses and Conferences, providing medical equipment to hospitals in need, and renovating and providing materials for schools and churches.